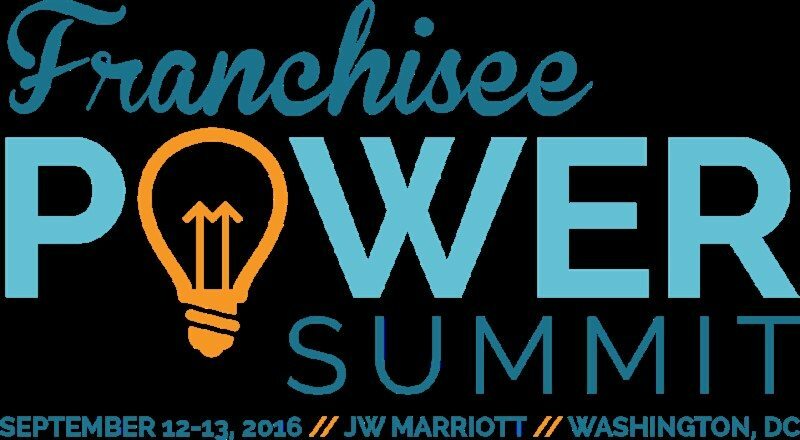 Join us for IFA’s Franchisee Power Summit being held in conjunction with the Franchise Action Network Annual Meeting & Fall Leadership Meetings. This is a unique opportunity for franchisees (and franchisors) who are looking to expand their business and bottom line. The IFA Franchisee Power Summit will feature programming specific to the need of franchisees that will help you learn the latest innovations and best practices to evolve your business. There will also be several networking opportunities for you to build strategic partnerships that will benefit the growth of your system. We all know that business success depend on strong partnerships so mark your calendars now for an exciting new professional development opportunity you won’t find anywhere else!